Lyft shares hit a fresh low Monday as the stock’s post-initial-public-offering rout continued. Analysts are concerned over the company’s uncertain path to profitability and an intense competitive environment dominated by rival Uber. Lyft shares fell more than 5% Monday, hitting a fresh low as the ride-hailing company’s post-initial-public-offering rout raged on. Wall Street analysts continue to fret over the company’s steep losses and the competitive threat that Uber poses. 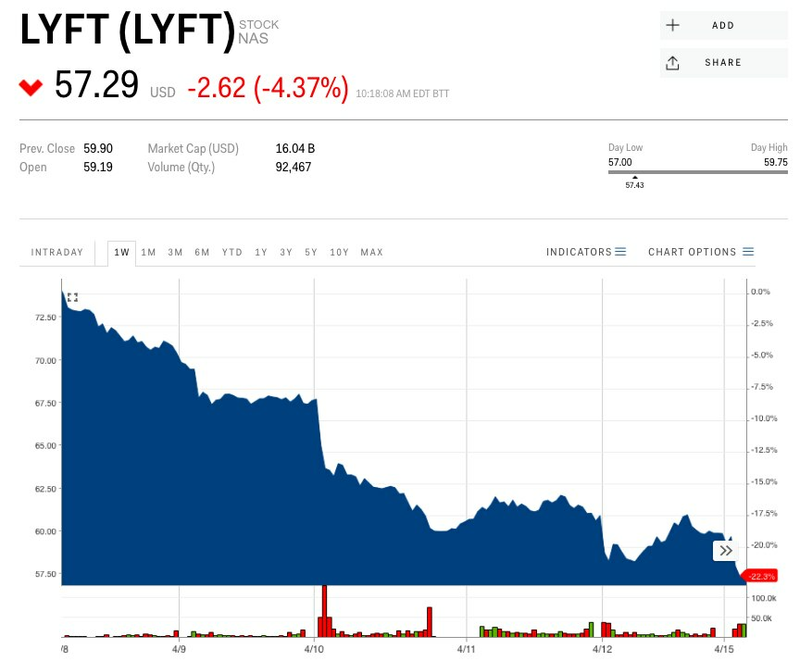 At Monday’s low, Lyft fell to $56.57 a share — 35% below its opening price of $87.24. Lyft shares took a hit last week after Uber, its much-larger rival, officially filed to go public. Uber is expected to begin trading on the New York Stock Exchange in early May. 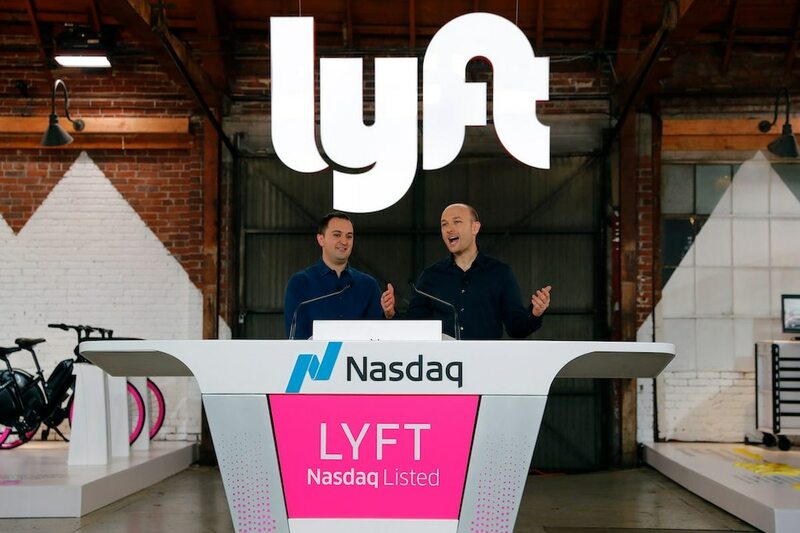 Lyft is listed on the Nasdaq. “Valuing ride-hailing companies is complicated, and the way competition will evolve remains unclear,” HSBC analysts wrote in a sweeping report on the ride-hailing space last week. The firm initiated coverage of Lyft with a “neutral” rating and $60 price target, and listed “intensified competition with Uber in the US” as a key downside risk. Could One of MLB’s Biggest ‘Tankers’ Actually Be Shocking 2019 Contenders?